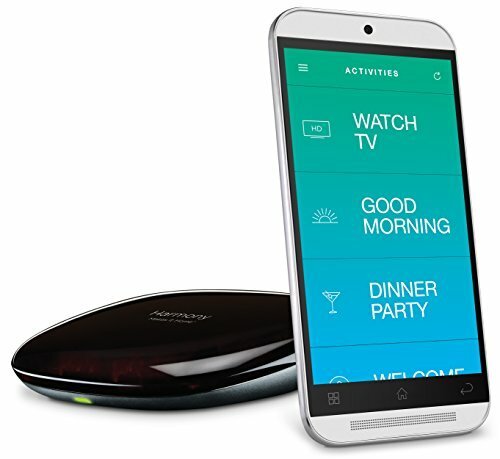 You do not need the combination of the Harmony Elite and the Harmony Hub. It is fine using the cheaper Harmony Hub and openHAB 2. But as mentioned I loved my old Harmony One and the use of a real remote control. It is so comfortable using your remote and control your different components like the TV, Amp, Playstation and your Hue Lights. And with this set up you may even control any component that is supported by openHAB 2 like KNX, Z-Wave etc. I did not want to miss that! 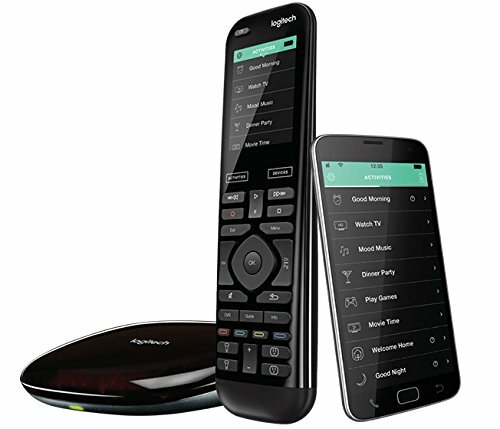 Here you see the product details and some pictures of the remote. Here you see my Mess Lowboard… You see my Z-5500 Logitech Amp, a Snakebyte Switch and the PS3. on the right side. After the installation the messy one turned into my new “Lean Lowboard” =). But where has all the stuff gone? The components are all the lowboard. I added the two IR blaster that come with the Harmony Hub. I do not explain the set up of the single components within your Harmony. Everyone has different components and so this does not make sense. But all I have to say is, use the app. The set up is really simple with your Smartphone. I do not recommend using the PC software. The only thing you should do on your PC is arranging the channel logos. At the beginning there is always the installation of the binding. Call the following page in your browser. Now put in Harmony (1) in the search line. Choose INSTALL (2) next to the Harmony Hub Binding. Now the Hub should already been recognized. Add the hub by clicking the blue circle (1). Choose a name for your thing and click ADD AS THING. Now you will see the components that you did already set up in your Harmony App. You may now add any of the components by clicking the blue circle (1) and you will be able to control them in the PaperUI. 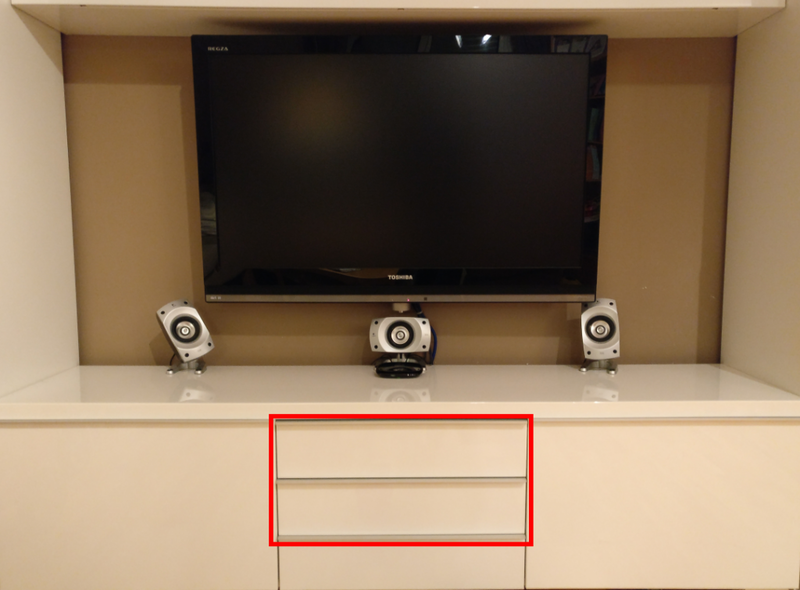 Choose the channel and activate it by clicking the circle (1). Now your may click Control on the left hand. Here you see two of my components. The Gigablue DVR and the Harmony Hub itself. Thanks for the great guide. Question on this. 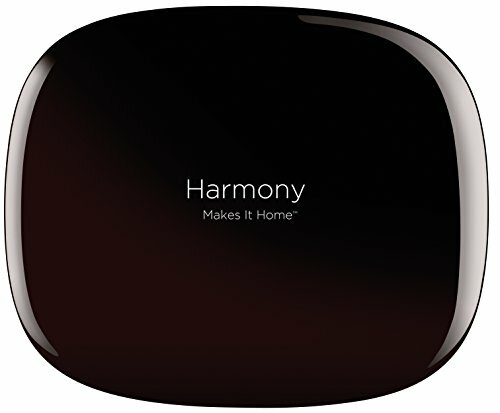 I am looking to start using the harmony hub in place of an existing Harmony 900. Can’t find much in OpenHAB that anyone has done or shared around full management thru the sitemap of each device. So for example, I have an XBox 360 and watch TV on it. I press play and stop and fast forward and reverse and record… Can’t find any examples or if it’s even possible to manage those things as items thru OpenHAB. Do you have any examples of this? 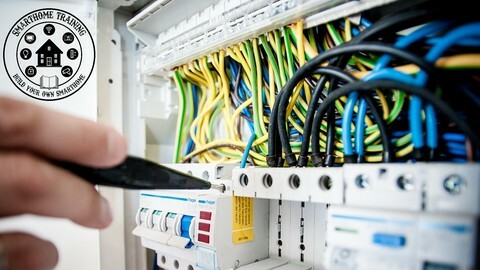 Your GigaBlue picture above is the first time I’ve seen any sign that there may be more things to control than what all the examples give you. Assume I don’t want to use a physical remote. Thoughts? you can control every single button of your remote via openhab. You can find all the command values in the rest docs of openhab. Then put your channel in channelTypeUID. For example use rules to send a command with the value to the harmony hub. 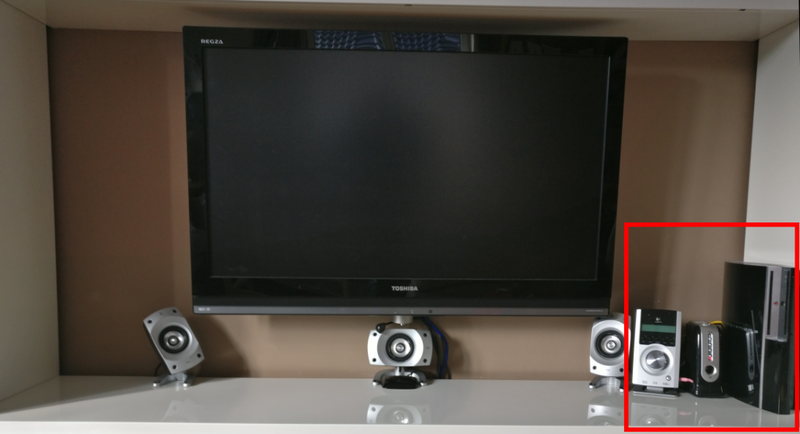 I have done this for some things to control my old tv wiht voice.